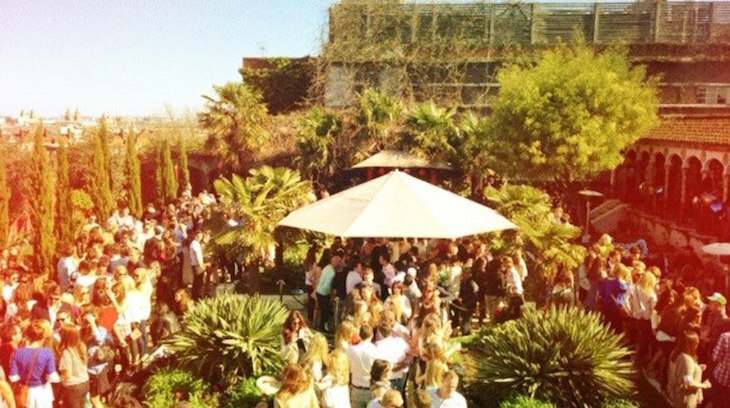 Things To Do In London Today is sponsored by Nespresso and Rooftop Film Club. 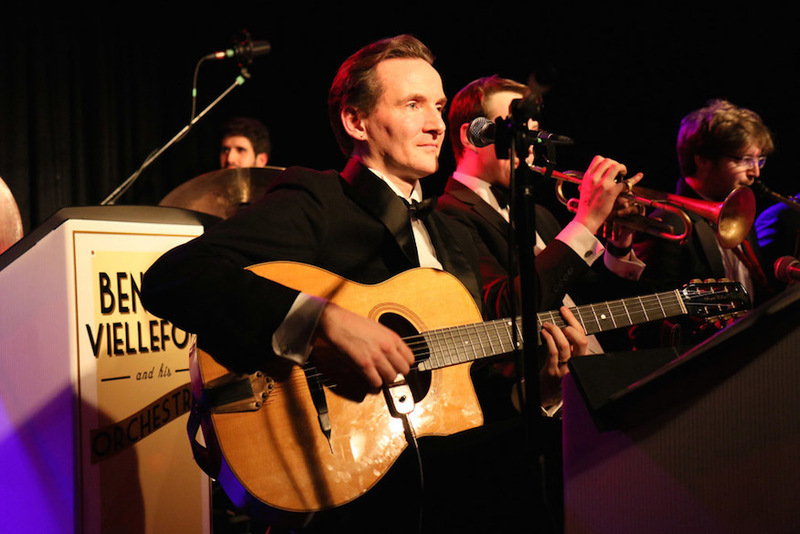 Benoit Viellefon and his orchestra are playing at Wilton's for a night of swing and jazz. 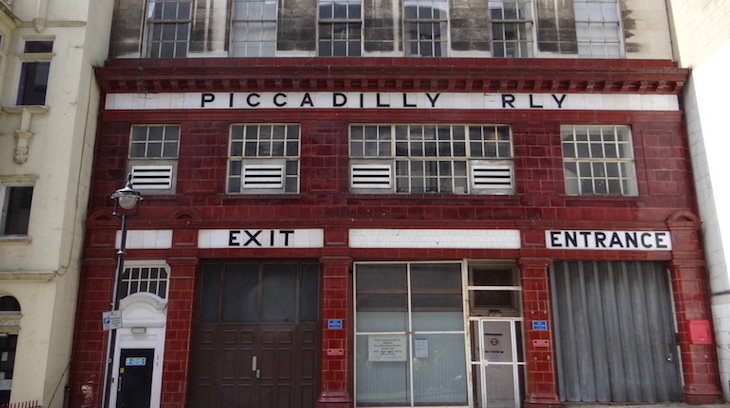 Where are London's smallest tube stations? The secret garden in Notting Hill that's growing kiwi fruits. The best independent cafes to work from in London. 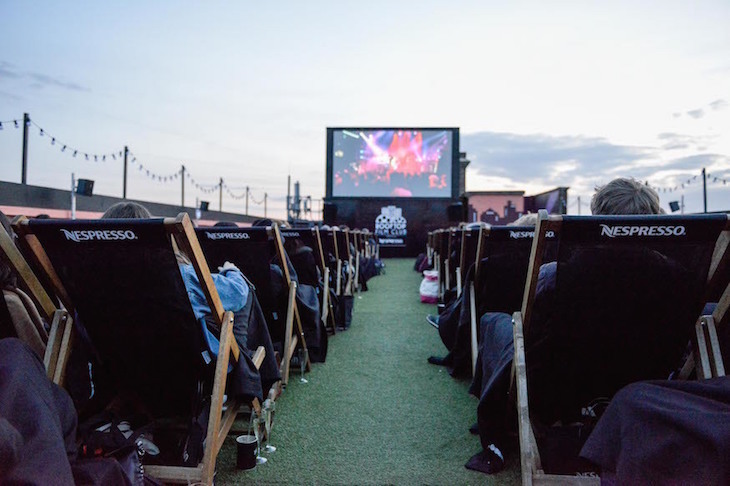 If you've not made it to a Rooftop Film Club screening yet this summer, here's your chance. One lucky Londonist reader will win two tickets to a screening at one of Rooftop Film Club's impressive rooftop locations. Enjoy a Nespresso iced coffee while watching an iconic film as the sun sets over the London skyline. The lucky winner will also receive the new-look Nespresso CitiZ&Milk coffee machine and an iced coffee hamper. Feeling lucky? For more information and to enter the competition, click here. Competition closes on 30 August.